BOSTON — A Roxbury man who posed as a real estate broker has pleaded guilty and been ordered to pay back the thousands of dollars he stole from potential homebuyers, Attorney General Maura Healey announced today. Today, Suffolk Superior Court Judge Elizabeth M. Fahey sentenced Cornell Mills, age 44, of Roxbury, to two and a half years in the House of Correction, suspended for three years, with the conditions that he not work as a broker, not manage funds, stay away from the victims and pay $36,651 in restitution in connection with the scheme. Mills pleaded guilty in Suffolk Superior Court last week to the charges of Larceny Over $250 (7 counts), Fiduciary Embezzlement (6 counts), Acting as a Broker without a License (1 counts) and Being a Common and Notorious Thief (1 count). The AG’s Office began an investigation in 2016 after referrals from the Division of Professional Licensure and the Suffolk County District Attorney’s Office. From 2011 to 2015, Mills, who does not have a broker’s license, posed as a real estate broker and solicited potential homebuyers in Boston to give him thousands of dollars, which he claimed he would hold in escrow pending their purchase of a home. Mills did not have an escrow account, and instead used these funds for personal use including purchases of airline tickets and a cruise to Jamaica. Authorities found that, in some instances, Mills would represent homeowners facing foreclosure, and offered to help them by selling their homes through a short sale. He did not fulfill his promise to sell these homes, and instead ignored the homeowner’s attempts to contact him after he spent the deposits he received from potential buyers. This case was prosecuted by Assistant Attorney General Sara Yoffe and Geoffrey Wood, both of AG Healey’s White Collar and Public Integrity Division with assistance from Victim Witness Advocate Megan Murphy of AG Healey’s Victim Witness Services Division. 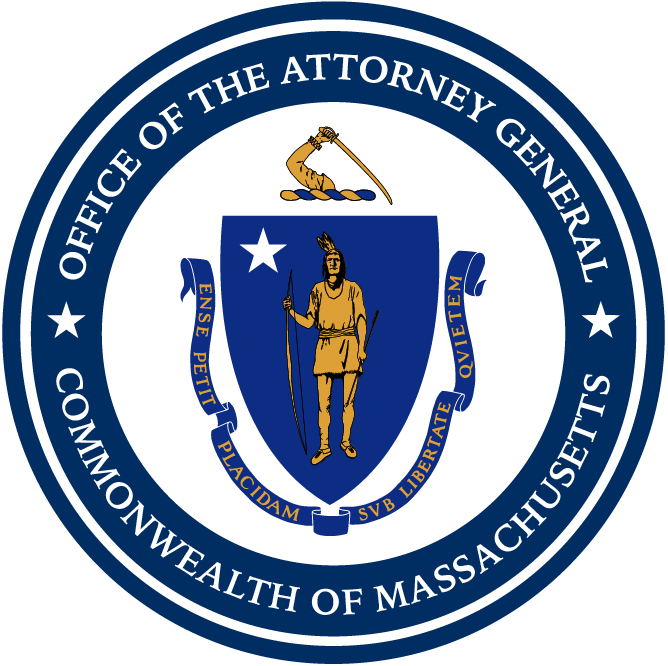 This case was investigated by Sallyann Nelligan, Director AG Healey’s Financial Investigations Division, and Massachusetts State Police assigned to the AG’s Office.